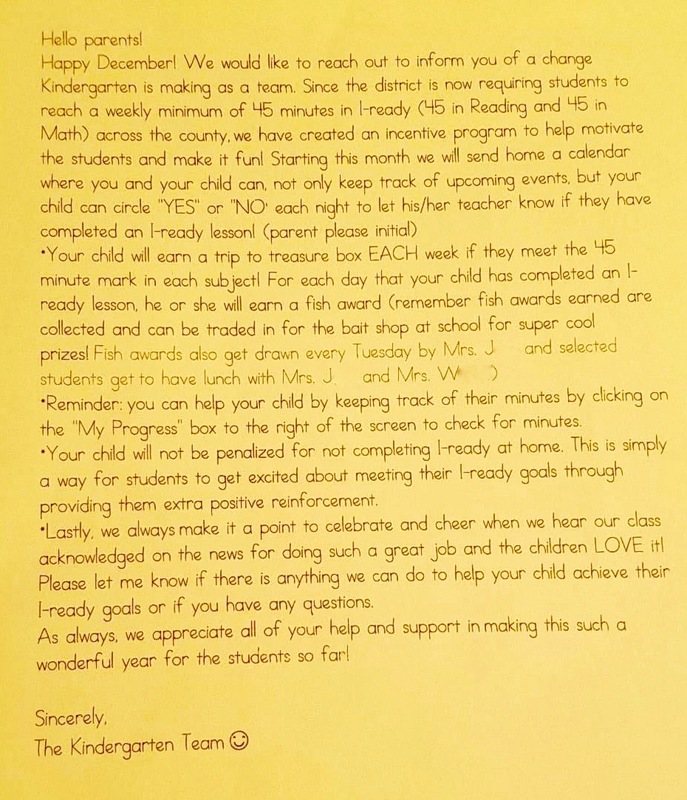 It was an eye-opening start to the day in court for the families of third graders under threat of retention, in spite of the fact that none of the children demonstrate a reading deficiency. For those of us focused on the only live source of information from the courtroom – the live Twitter feed of AP reporter, Gary Fineout, his first tweets should have been a sign of things to come for the afternoon… but we were still hopeful. Attorneys from the school districts complained that they hadn’t been properly served (they are served electronically) and therefore needed more time to prepare. Keep in mind that there are hundreds, if not thousands more children, not in the suit, who face similar issues, who have been stewing in their anxiety over retention issues all summer long. 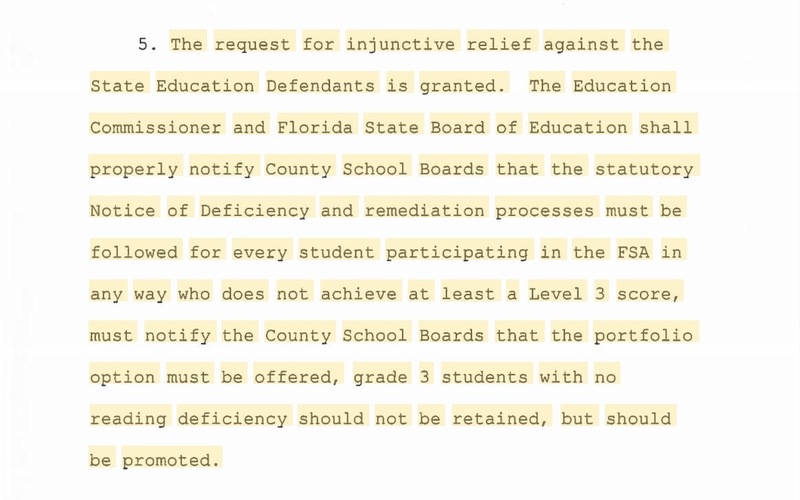 The DOE’s and districts’ attorneys are unified in having completely missed the point of the plaintiffs’ arguments, that the children are qualified to progress to the fourth grade. In their zeal to protect the test at all costs, they are unable to see children as children. 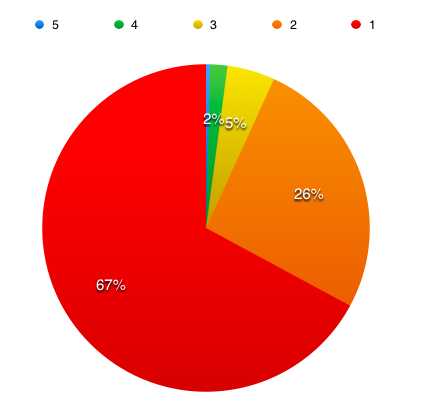 To them, the children are data points. The state’s interests outweigh any little 9 year old interests. They can’t vote. They don’t matter. It’s crystal clear. A lot of lawyers at third-grade promotion hearing are standing up to say, with more words: "What s/he said"
So much is riding on this case, and paramount for ALL children, is the ability of children to be provided the education they need and deserve AND which the law provides for. That families must sue the state and their school districts to enforce the law in favor of children over the state’s interests is absurd, but there you have it. Florida is a national joke. “So then the state and superintendents tried throwing each other under whatever buslike structures they could find. And everybody had a full summer to sort out the highly challenging puzzle of what to do with third grade students who had passed every damn class on their report cards. Because, damn, that is a puzzler there. Too big a puzzler, apparently, because the new school year has arrived, and a whole bunch of third graders are still expected to return to third grade so they can sit through all the lessons that they already successfully completed last year. 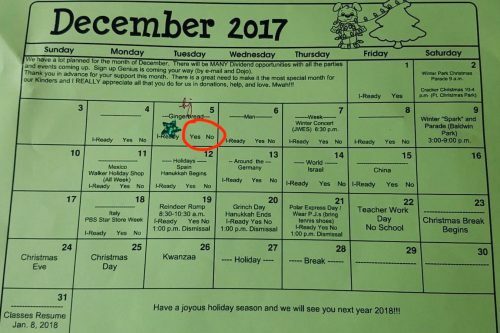 If they keep refusing to take the test, will their districts just keep them in third grade until they are twenty-one? Can David Jordan possibly believe his own statement? “These students were not held back because they did poorly in school. Most of them have documented records showing work that ranges from adequate to exemplary. 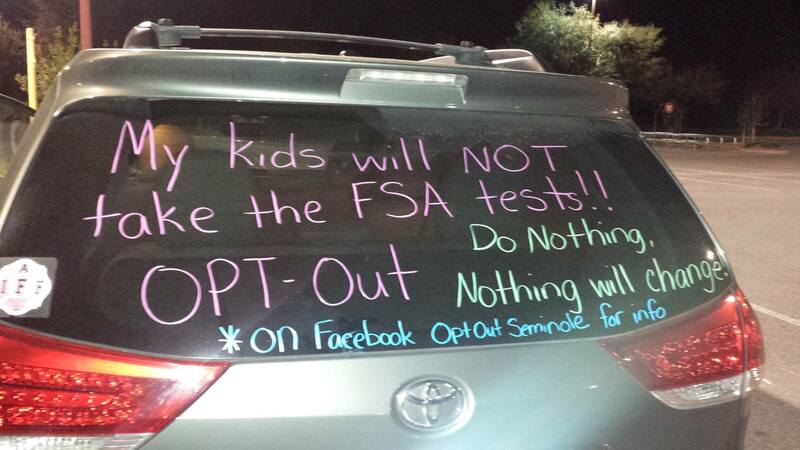 Instead, they were held back, the lawsuit says, because their parents did not want them taking a standardized test. And, in Florida’s hierarchy of zealots, that translated to blasphemy. “Testing in Florida has taken priority over everything,” said Sarasota lawyer Andrea Mogensen, who is representing the parents. “And it seems everything about the test is connected to money. Money has polluted the entire system. The priority is not getting students to learn, but getting them to take the test. And these parents object to that. Our hearts and admiration go out to the brave children and families in this fight. There is reason to hope. Judge Karen Gievers, thus far, seems, above all, to have the children’s interests at heart. 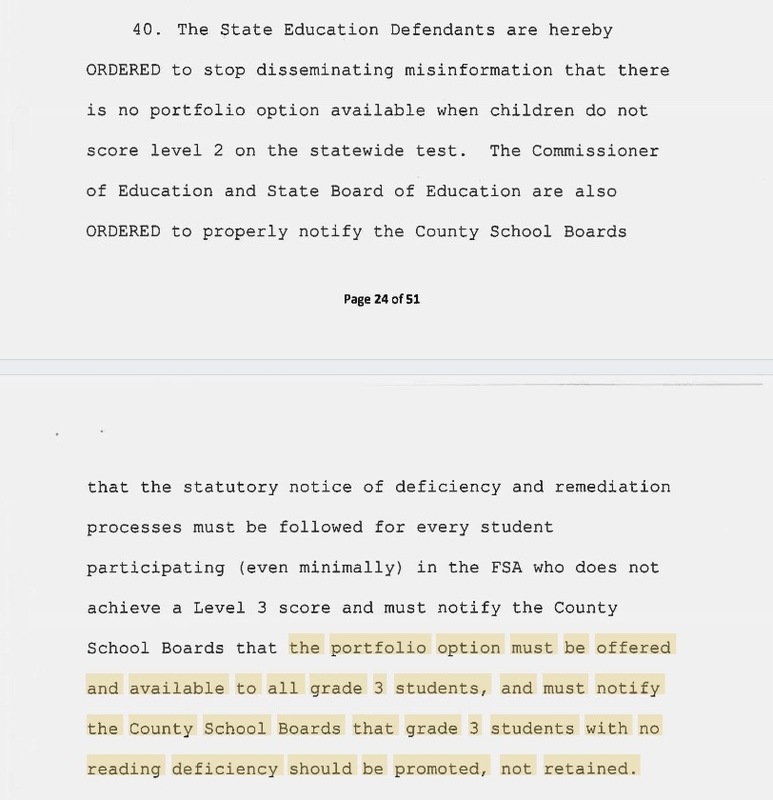 “(Judge Gievers) indicated during a hearing Friday that she was troubled some students were blocked from advancing to the fourth grade after “opting out” of a standardized test, but she put off ruling on a request that the students be allowed to move up. May the judge’s decisions throughout this case be tempered with the wisdom to protect these children, first and foremost, which surely is not precluded by the law. Cameras were not allowed in the courtroom today. 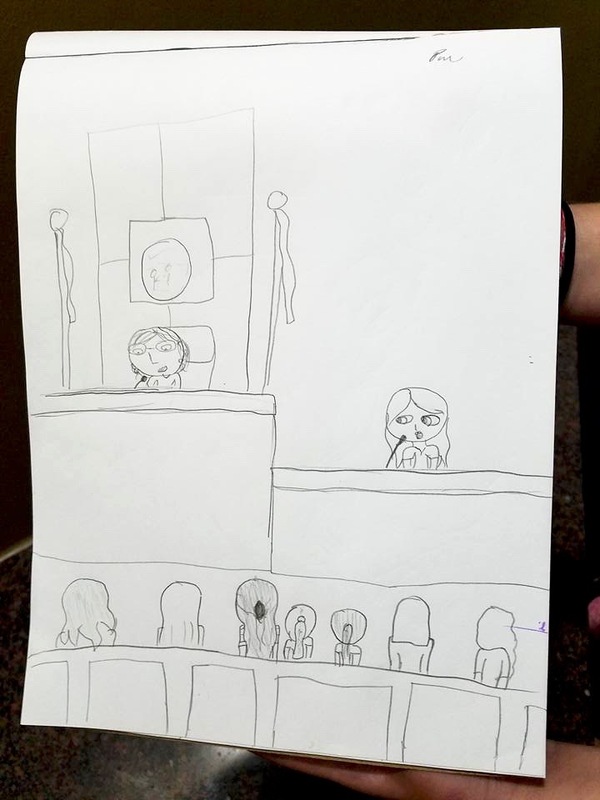 We have the honor of presenting the work of sketch artist, Peyton Mears, 11, from Opt Out Leon County, who was present to observe and to give moral support to the plaintiff families.